Most of the Mac computer users might have come across the term “formatting” most of the times in their day-to-day life. However, sooner the Mac hard drive gets formatted entire saved data will be erased within few minutes. Since, the data may not be visible, but it is still present on the Mac hard disk drive. The data is not easily available to view, coy or delete, but can be restored back or made available to the normal state by using reliable third party tool like Remo Recover Mac software. This software is capable enough to restore deleted or lost data from formatted Mac hard drive within few mouse clicks. Note: Once you lose any data from formatted drive, immediately stop using the Mac hard drive as it can decrease the chances of lost file recovery. In addition, overwriting of data can result in permanent data loss. Accidental Formatting: Sometimes, while accessing data from Mac hard drive you may end up mistakenly right clicking on “Quick Format” option can result in data loss. Volume Header Corruption: Usually, the details regarding files and their respective location on Mac volumes are maintained in a Master Boot Record. Thus, any sort of corruption to these catalog files makes the file inaccessible. Bad Sectors: Normally speaking, the bad sectors are caused due to scratches can lead to sudden stalling and freezing of your computer result in inaccessibility of data. Further, attempts to read data may create more bad sectors. Abrupt System Shutdown: Sometimes, because of sudden system shutdown during file transfer process can severely damage file system of Mac hard disk drive can give rise to unexpected error messages asking you to format the drive, in turn clicking on “Yes” option can result in data loss. In order to overcome the above-mentioned reasons behind formatting Mac hard disk drive, one has to keep proper backup of essential data before formatting Mac hard disk drive. Moreover, if you fail to do so. No worries! 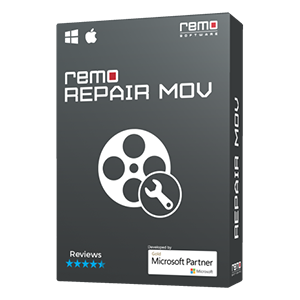 Here is an absolute solution Remo Recover Mac tool that enables you to restore data from formatted Mac hard drive without any difficulty. This software has the potential to provide detailed information about how to recover lost files on Mac based laptop like MacBook, MacBook Pro, MacBook Air, iMac, etc. 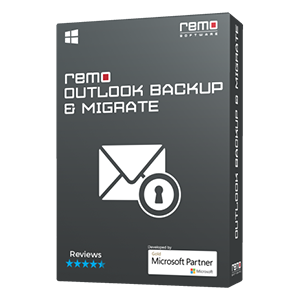 Why to choose the Remo Recover Mac software? 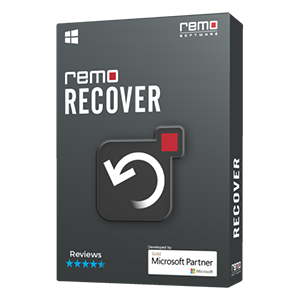 Remo Recover Mac software is one of the most reliable data recovery software from formatted Mac hard disk drive. This software has advanced scanning algorithms to perform deep scanning of formatted Mac hard drive to restore lost files including images, music, video, emails, spreadsheets, documents, games, etc within few mouse clicks. Besides, one can easily restore lost, deleted or inaccessible files from formatted, repartitioned HFS and HFS+ based Mac drives. It has the ability to restore data lost due to partitioning errors, virus attacks, sudden power failure, etc. With the help of this user-friendly software, it is possible to restore data after formatting Mac OS X Mavericks, Lion, Leopard, Snow Leopard, etc with great ease. Step 3: Further, soon after the completion of scanning process the recovered data is displayed in “File Type View” or “Data View” option. Then, you can click on “Preview” option enables you to preview restored data before saving to the desired location. Step 4: One can make use of “Save Recovery Session” option to save the restored files on Mac hard drive. 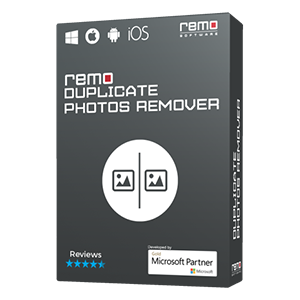 Note: In order to perform crashed Mac hard drive recovery utilize Remo Recover Mac software.